Thank you for taking the time to consider my novel. 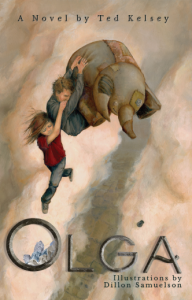 I submitted this novel to Amazon's Kindle Scout campaign, fully knowing that my chances were slim being that my word count was only a few hundred words above the absolute minimum. During my campaign, I garnered 2,700 nominates, and maintained the book on their 'Hot' list for approximately 95% of the time. Sadly, they did not select my novel, despite my campaigns having better than average results. As far as why I took the independent route, well ... there are many reasons. Probably the top reason is that I like the control. I enjoy having the cover designed to my specifications, setting the price, and having all aspects a direct connection to myself. It makes me feel closer to my readers, and I hope that they can say the same. After I finished the rough draft, and gave it a once over, I handed it to my beta readers for feedback on story matter. Then I went back and beefed up the story matter before giving it to my editor for a copy/line edit. After the editor was finished, it was off to a proofreader (not the same person who edited. I like several sets of eyes). Around this time I contacted a fellow author to give me an honest review to use as a blurb. Then, it was off to the formatter. The formatter gave me 4 rounds (more if needed) to find any errors while we perfected the layout. All in all, this novel took me about a year. The cover I had selected months ago from Humble Nations. I added the byline, and I the book was complete. Thank you for taking the time to consider my novel, Whiskey Devils. I selected you as a reviewer for a number of reasons, the first being that you specified liking novels that are character driven. So do I, and I push to have my character front and center in my writing. What is a novel without sturdy characters? Secondly, you mentioned that you enjoy gritty, hard hitting novels. To give you a quick synopsis; the lead character, Evan Powers, takes a job managing a marijuana growing operation, when low and behold, his boss (and best friend) Nick Grady has some unfinished business involving the Russian Mafia. 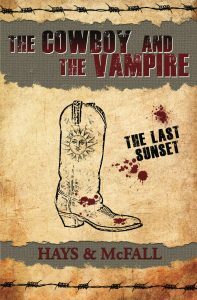 There are a few twists in the end that poor Evan Powers never see's coming. Lastly, you mentioned characters that you would want to bring to the pub. Well, Evan Powers and Nick Grady will have a pint with you any day of the week. As long as you're drinking Sierra Nevada, Nick has a real taste for the stuff ... who am I kidding, he'll drink most anything. Especially Jack Daniels, Nick and Evan drink the stuff like tap water. Originally submitted on: February 22, 2016. 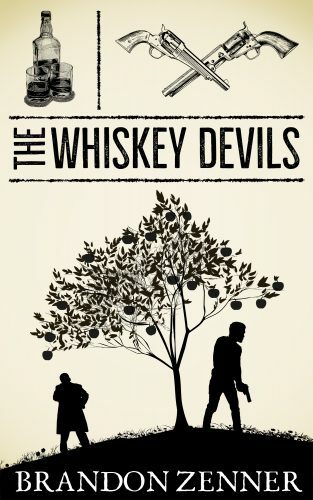 Whiskey Devils is a fast paced, action packed crime thriller, which ticks nearly every box for me as a reader. The story revolves around Evan Powers, a young man who has just ditched his boring office job to take up a rather more diverse position working for his house mate Nick Grady. Told from Evan’s point of view, the book begins with Evan quitting his job to join Nick’s marijuana growing business. Nick’s an ageing hippy, with a dark past that returns to haunt him during his many drunken ramblings. We are also introduced to Becka, Evan’s friend and fling, who has worked for Nick for some time. At first things seem rather straight forward. Evan has left the drudgery of office life behind him and replaced it with the growing and selling of cannabis. The only shadow cast on his new job, is the mysterious Cadillac driver who turns up once a week, sending Nick into a spiral of despair. Things get darker, and infinitely more complicated, when the identity of the driver is revealed as someone who has had a hold on Nick for decades. 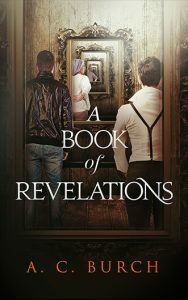 As the action unfolds, more secrets are revealed, and it appears Nick Grady is not at all who he claims to be…and just as Evan gets his head around one revelation, another one springs up to sweep the ground from under his feet. Soon he is reluctantly running drugs for a group of ruthless Russians and fearing for his life as well as his sanity. 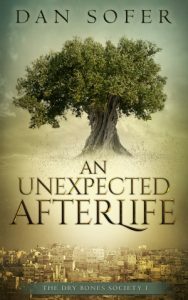 In this book, no one is quite who they seem, and the twists and turns just keep on coming. I can’t fault the author for anything regarding plot, narrative, dialogue or pace. The story simply keeps you hooked until the end. The only let down for me was the main character, who I never really felt I got to know. He could have been anyone. I didn’t find I was able to learn anything about him. (There was no real back story either) and as things progressed, I still couldn’t guess how he would feel or react. Despite this, Whiskey Devils is still an expertly plotted and devised crime thriller which keeps you guessing. An expertly plotted and devised crime thriller which keeps you guessing until the end – a great, fast paced read, despite the lack of connection between the reader and the main protagonist who I never really felt I got to know. Evan Powers has become the new manager in Nick Grady’s well-established marijuana growing operation. Led by his roommate and best friend, little has changed in Nick’s secretive business since the late ’60s, which is just the way the aging hippie would like it to remain. However, Nick’s complex past comes full circle, thrusting Evan in a scramble to decipher the truth behind the enigmatic lives of the people he holds dear. Deep in the woods, demons will be unleashed. A fast-action crime thriller: Evan Powers has left his dull office job to become the new manager in Nick Grady’s marijuana growing operation … however, Nick’s complex past comes full circle, thrusting Evan in a scramble to decipher the truth behind the enigmatic lives of the people he holds dear. Running a criminal enterprise is hard work.